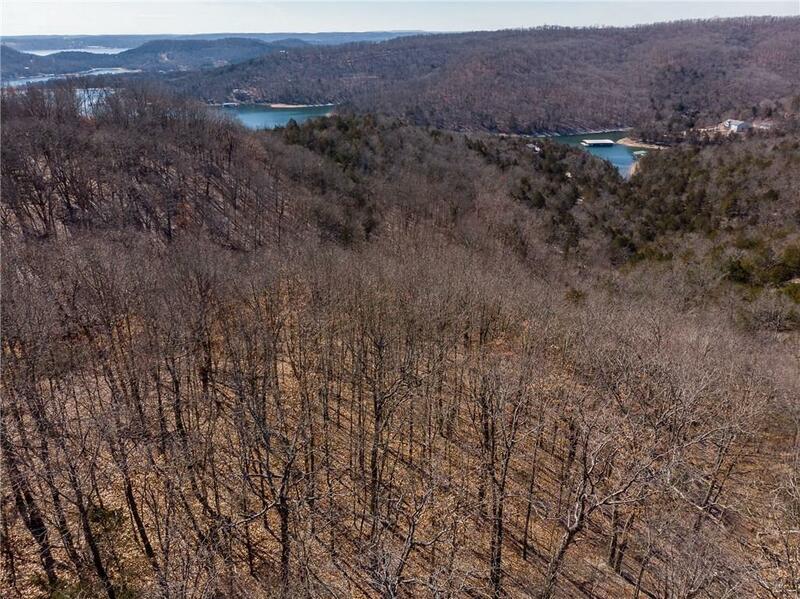 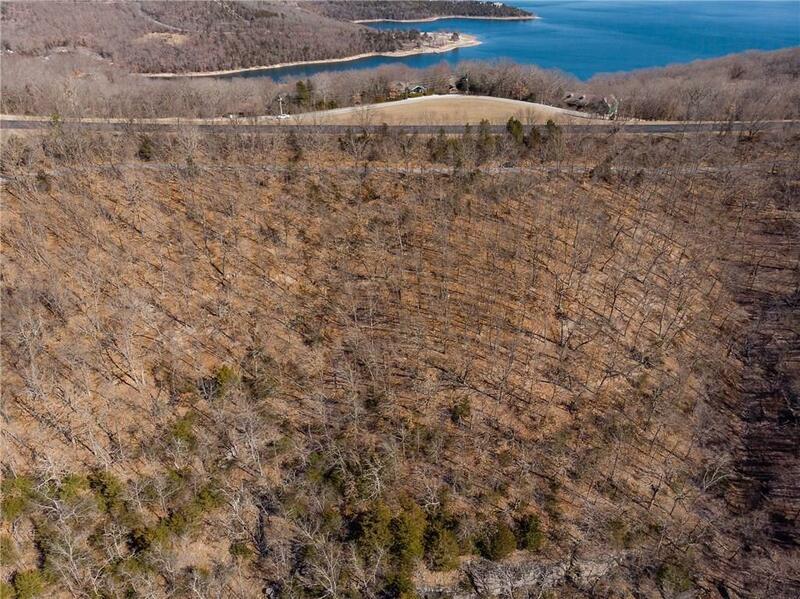 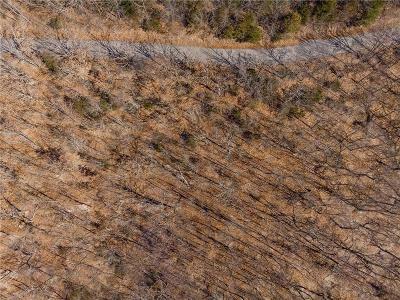 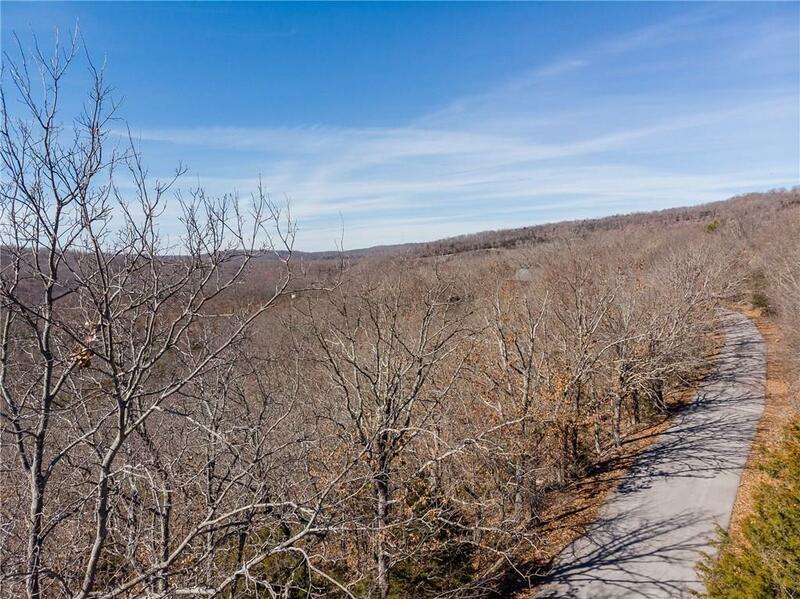 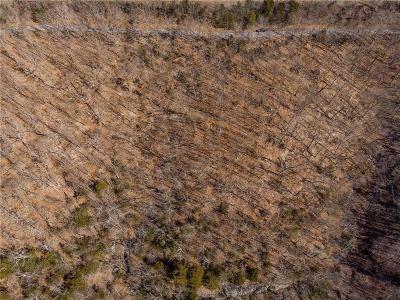 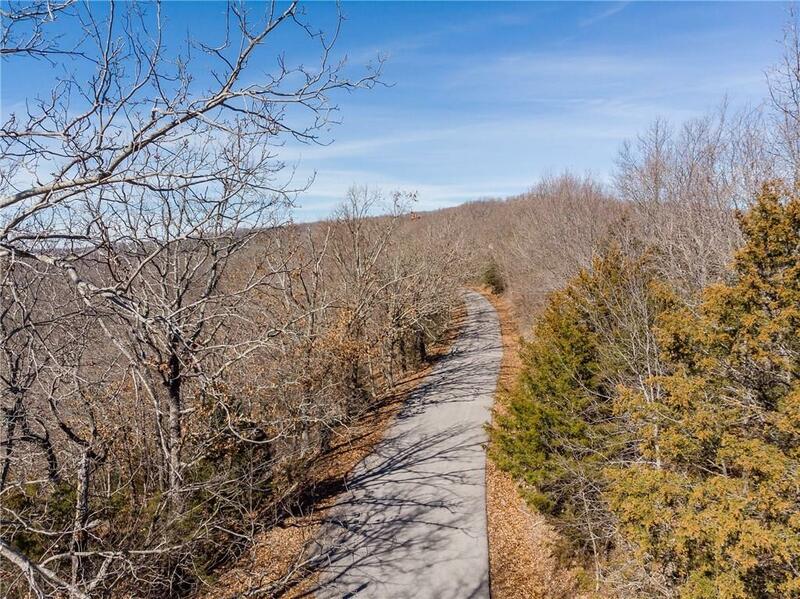 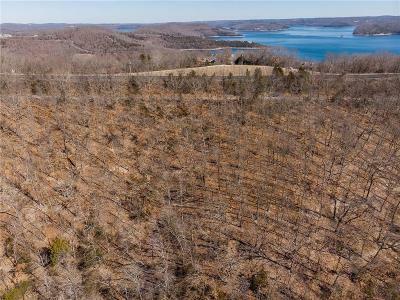 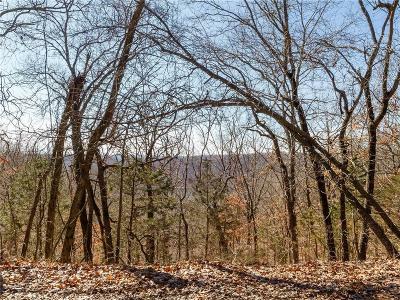 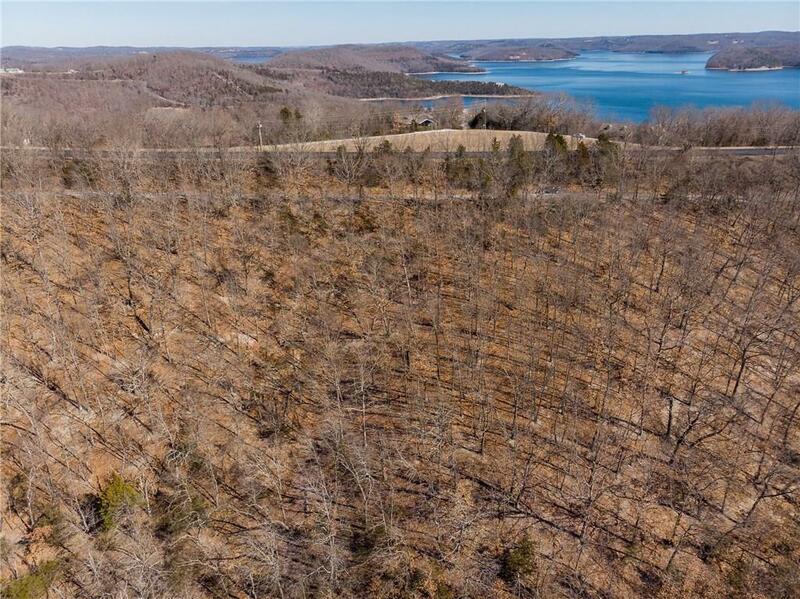 W Airport RD, Garfield, AR.| MLS# 1104030 | Garfield Beaver Lakefront and Resort Homes for Sale and Northwest Arkansas homes representing buyers and home sellers for all of your real estate needs. Free MLS property search. 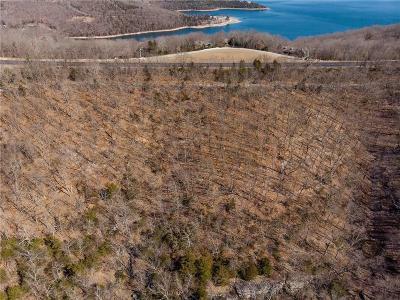 Here is your opportunity to own a piece of paradise! 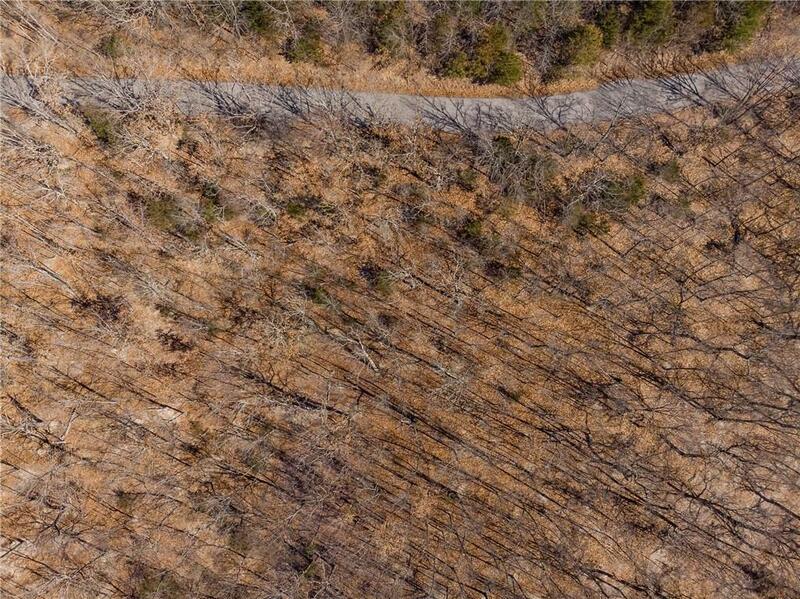 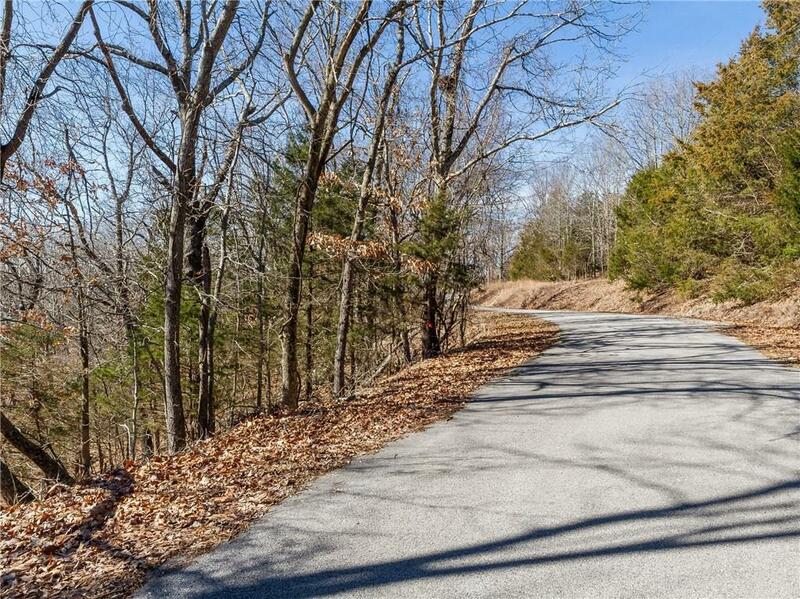 This lot is located in Lost Bridge Village right at the Lost Bridge Private Air Strip. 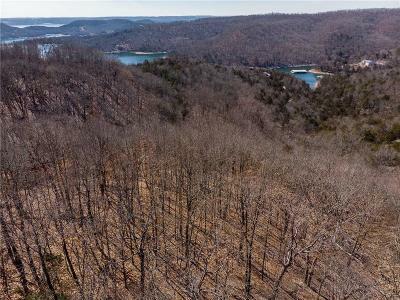 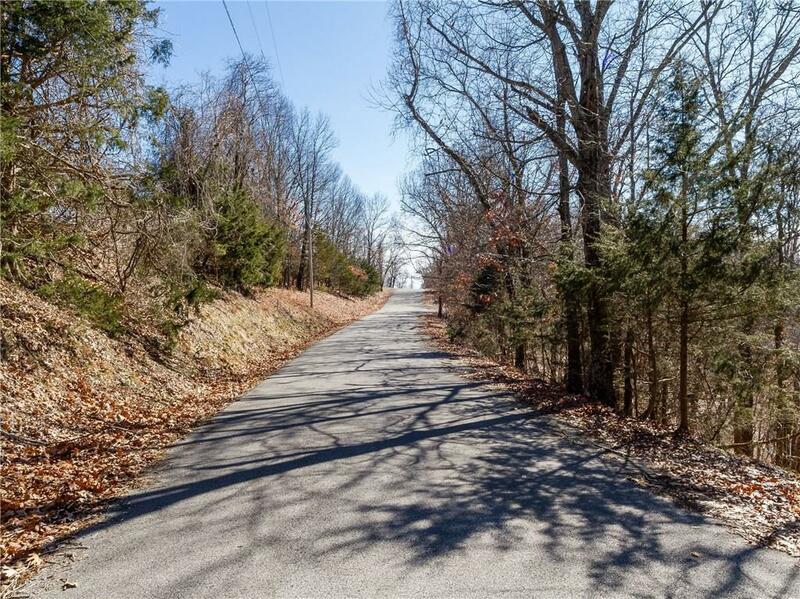 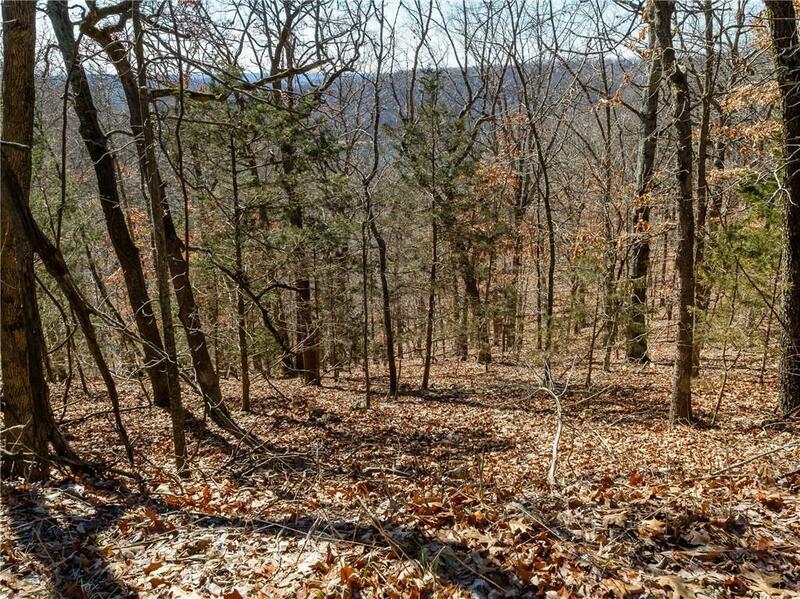 This is a sloped lot, so if your dream home includes a lake view and walkout basement, this is what you have been looking for! 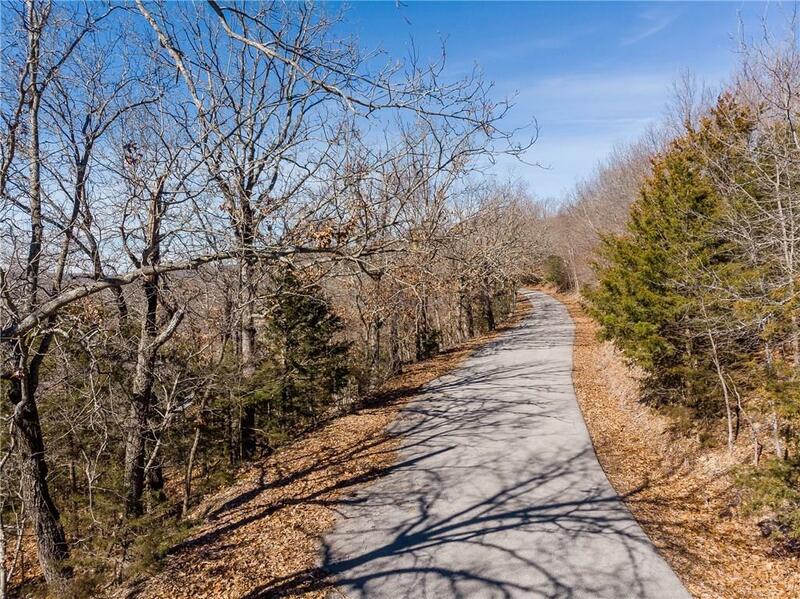 You also have access to Beaver Lake, tennis courts, pool, recreation area, club house and library! Owner financing is available as well. 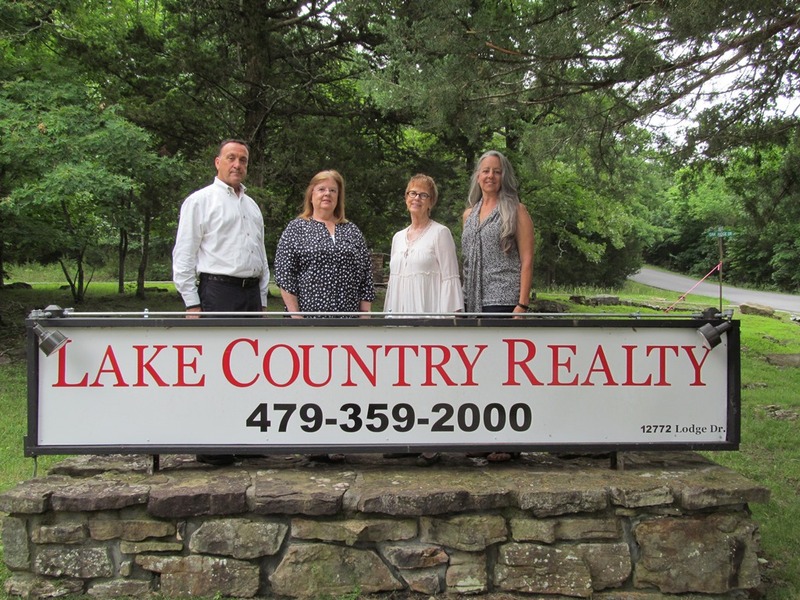 Call list agent for details.